TroxellUSA's Super-Soft Knee Pads come in various style and sizes. We offer two sizes - Medium & Large. 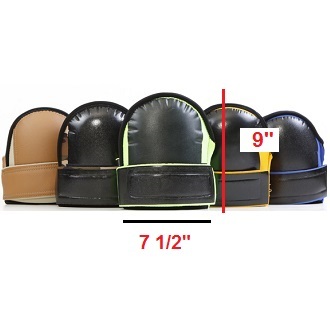 The picture below shows Large knee pads - all ranging from Royal Blue to Leatherheads. 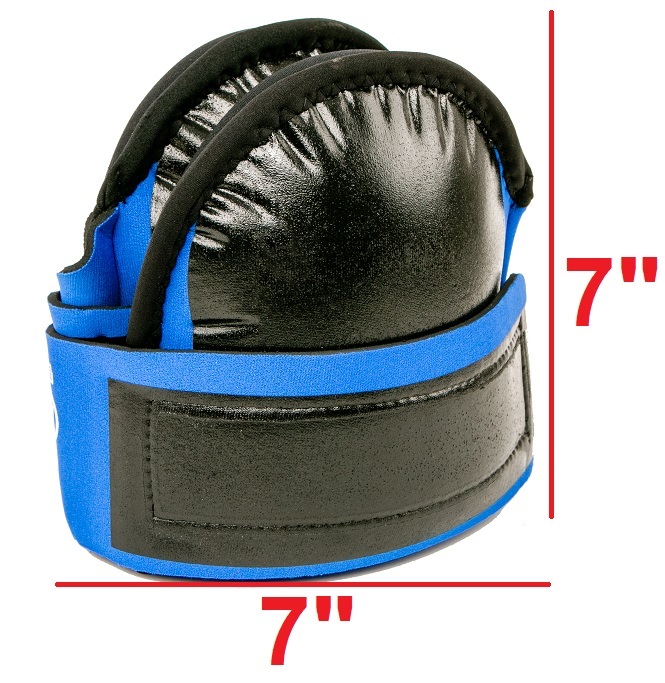 These large knee pads are 7 1/2" x 9". Compare that to the medium knee pads which are 7" X 7" - this includes the medium blue Super-Soft Knee Pads as well as the Soft-Kneez.